Patricia Jean Robertson married Neal Edwin Sorensen in Jun 17, 1947 at Minneapolis, Hennepin, MN, USA. 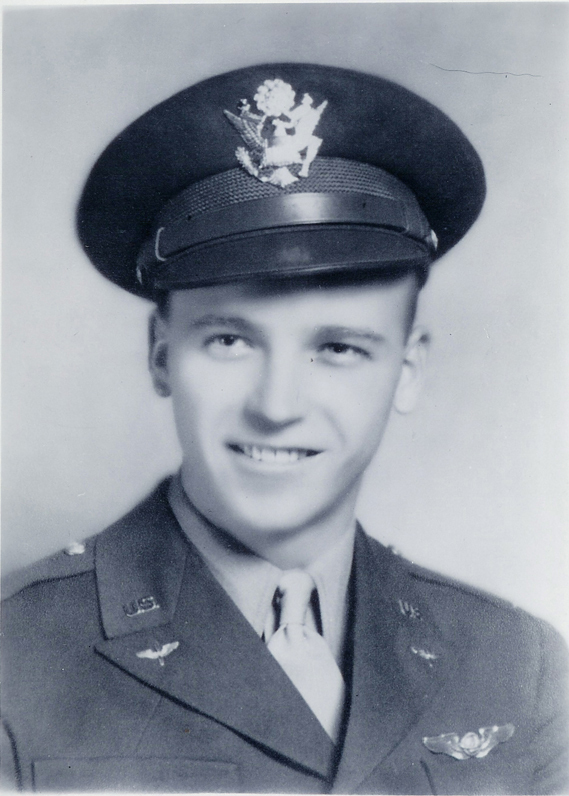 Neal Edwin Sorensen married Patricia Jean Robertson, daughter of Frederick Byron Robertson and Genevieve Ethelyn Morgan, in Jun 17, 1947 at Minneapolis, Hennepin, MN, USA. 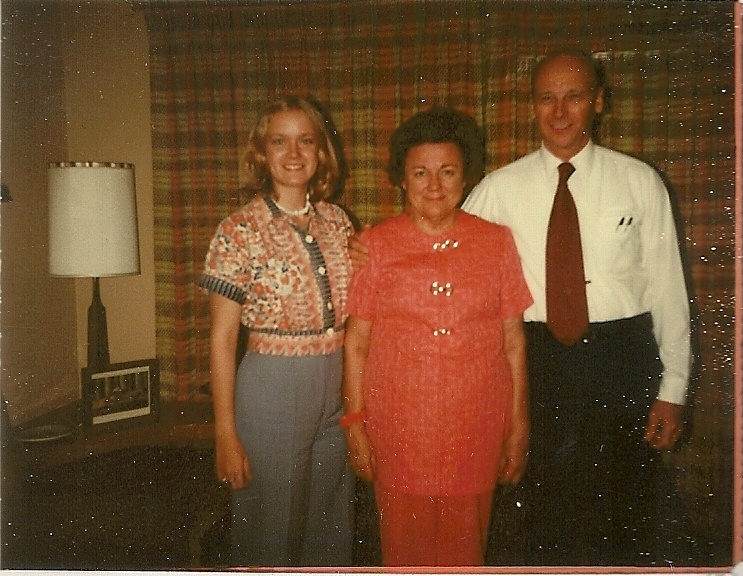 Frederick Byron Robertson Jr. married Shirley (?) in before 1950. Dane Charles Sorensen married Candice Frisk. Diane Jean Sorensen married Gerald Yasuo Umeda in Jul 18, 1980 at Grace Presbyterian Church. 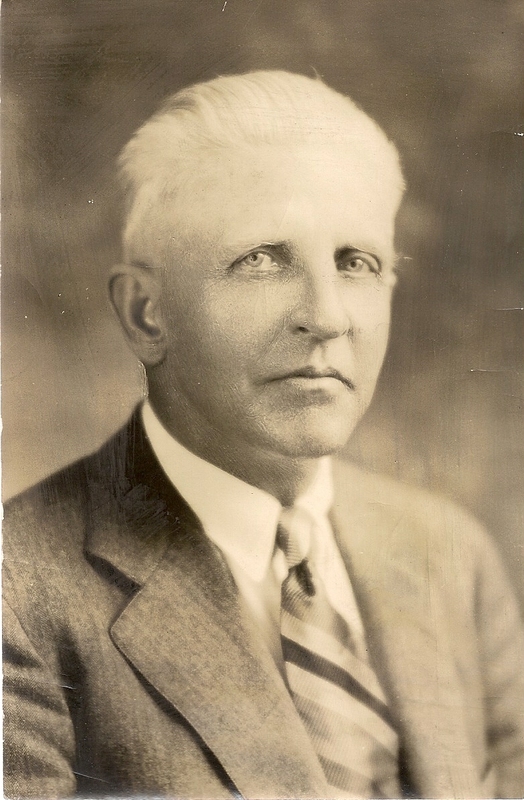 Death Oct 14, 1923 Marshalltown, Marshall Co., IA, USA, when Pacific Limited passenger train struck his automobile. 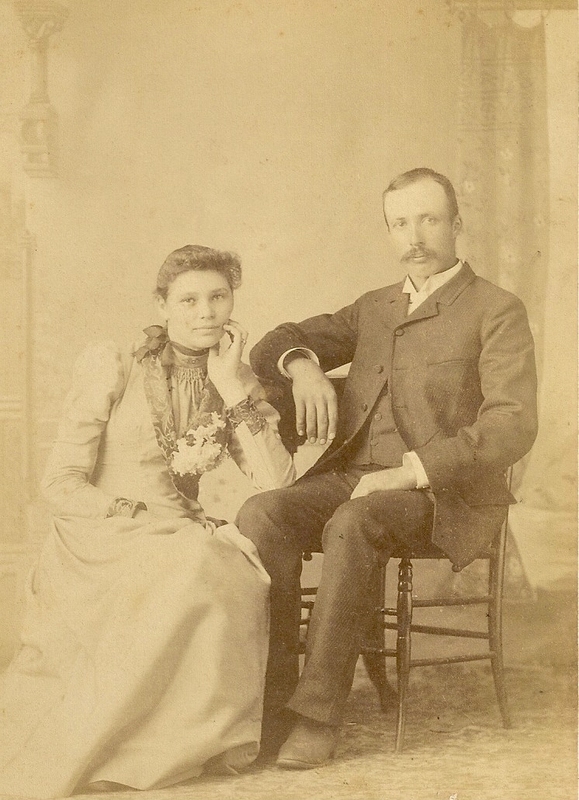 Frank Henry Houghton married Eva May Loucks in Mar 22, 1887 at Fullerton, Nancy, NE, USA. 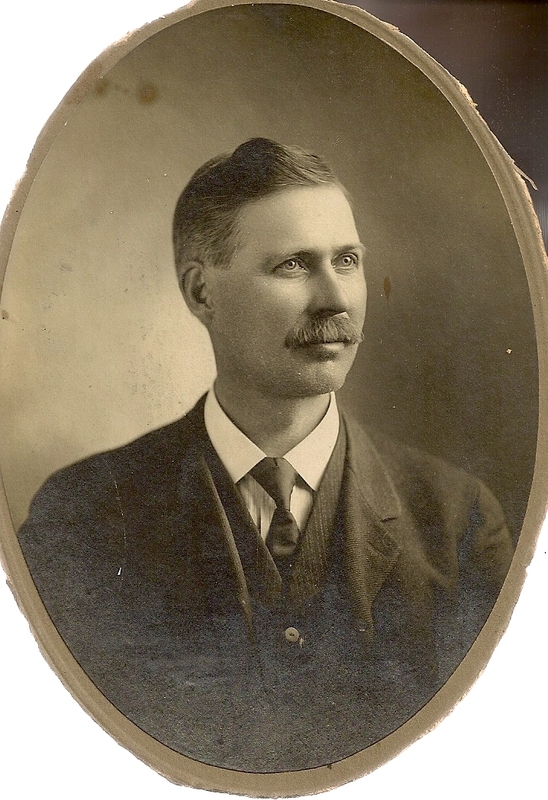 Frank Henry Houghton married Cora Charity Montgomery in Dec 14, 1892 w/2. 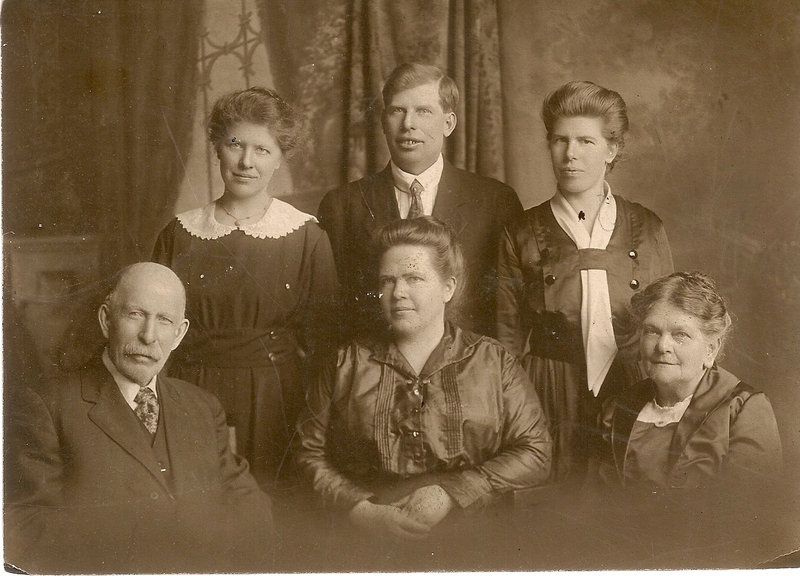 Fred George Houghton married Maude Jesse Crouse in Jun 15, 1892 at Albion, Marshall Co., IA, USA. Cora Charity Montgomery married Frank Henry Houghton, son of George Washington Houghton and Clarinda Ette Tender, in Dec 14, 1892 w/2. 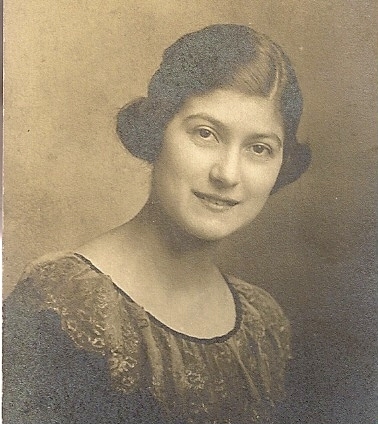 Carol M. Houghton married Ralph Dodd h/1. Death 1831 Jay, Essex, NY, USA, Uran: died at 2 years of smallpox; J.W. Houghton gives death with mother in 1853. Mary Ellen Houghton married William Torrance in Jan 21, 1858 at Jay, Essex Co., NY, USA. 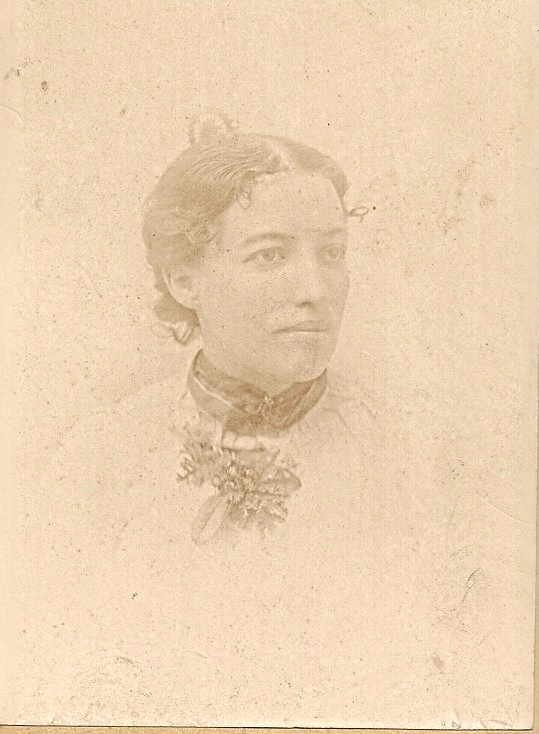 Ann Lydia Houghton married Oscar F. Braman in Mar 19, 1863 at Westport, Essex, NY, USA, by Rev. Babcock. Martin Boynton Houghton married Charity Cooper Haas in Feb 11, 1869 at Liscomb, Marshall Co., IA, USA. 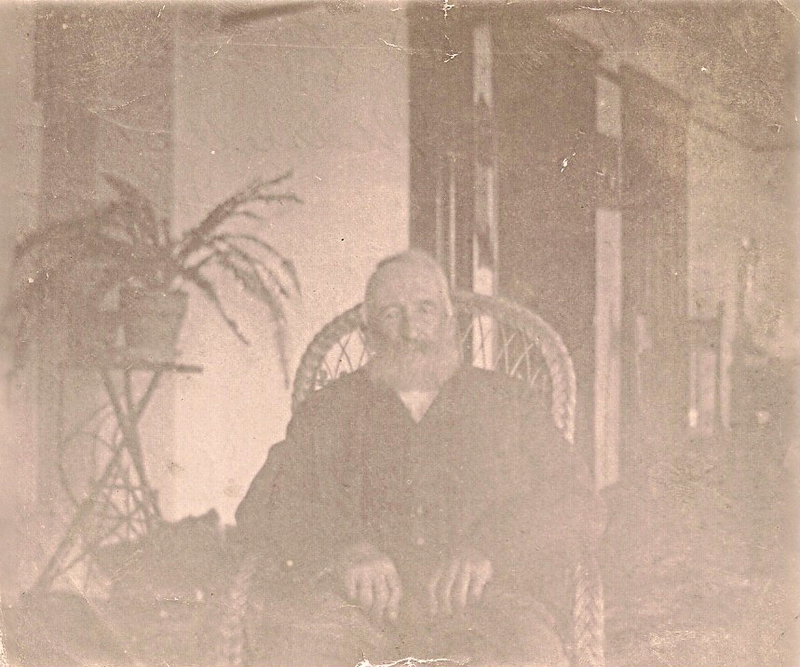 Oscar F. Braman married Ann Lydia Houghton, daughter of Aaron L. Houghton and Lydia Ann Lawrence, in Mar 19, 1863 at Westport, Essex, NY, USA, by Rev. Babcock. 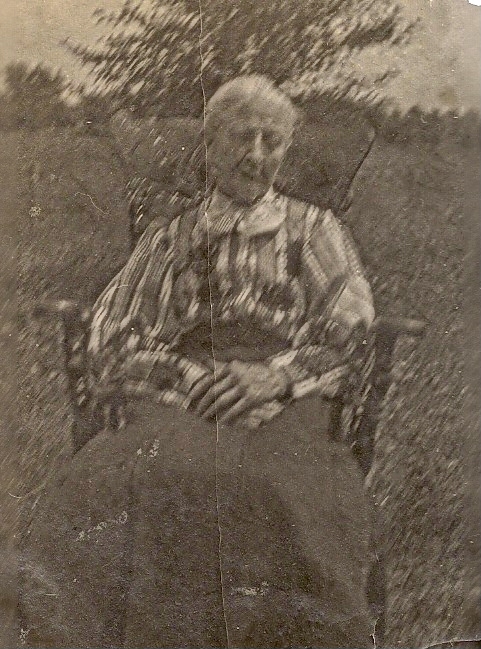 Emma Rose Braman married Walter Skillman Baker in Oct 18, 1886 at Albion, Marshall Co., IA, USA. 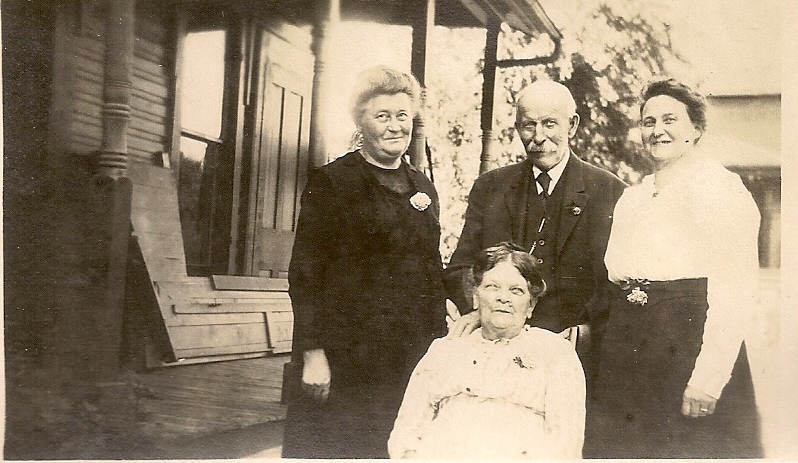 Eugene Franklin Braman married Clara Florence Clifford in Mar 21, 1890. 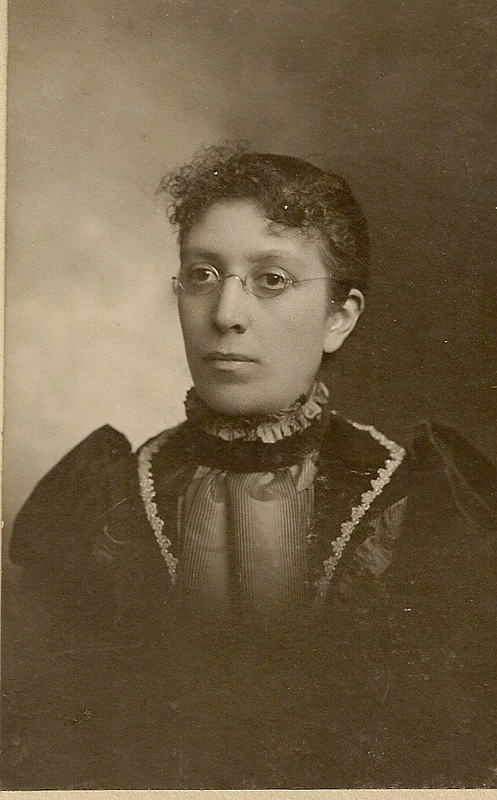 Clara Florence Clifford married Eugene Franklin Braman, son of Oscar F. Braman and Ann Lydia Houghton, in Mar 21, 1890. 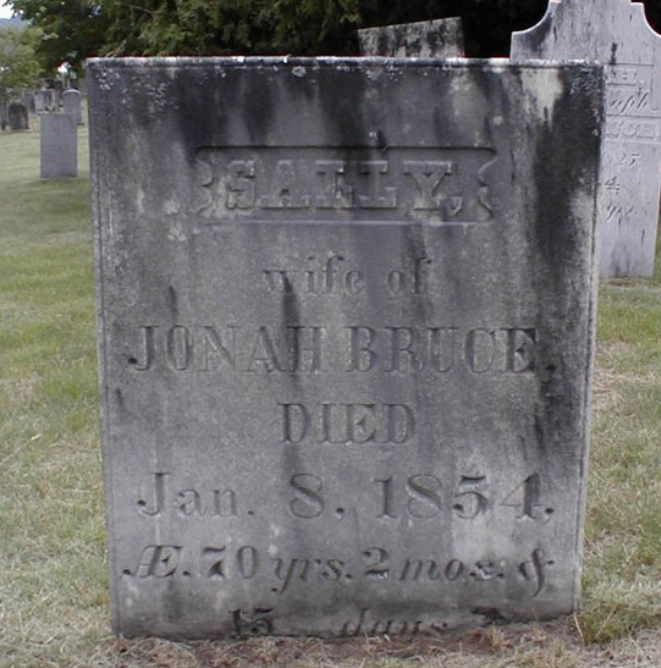 Sally Houghton married Jonah Bruce in circa 1805 Pollard: Widowed by 1821. Birth Oct 14, 1786 Ashby, Middlesex Co., MA, USA, Merchant: 14 Oct 1787, "mother's name Warner"
Ebenezer Houghton married Sally Coolidge in Apr 10, 1809. Ebenezer Houghton married Deidamia Edwards. Lemuel Houghton married Lydia Holman in Sep 3, 1818 at Springfield, Windsor Co., VT, USA, JWH, Baltimore VT HX: 3 Sep 1812. Lemuel Houghton married Priscilla True. Joseph Wheeler Houghton married Sally Warner in Apr 23, 1818 at NY, USA. Joseph Wheeler Houghton married Rosetta M. Thrall in Jul 21, 1841 at Licking Co., OH, USA, by Jacob Little, MG; 2/w.